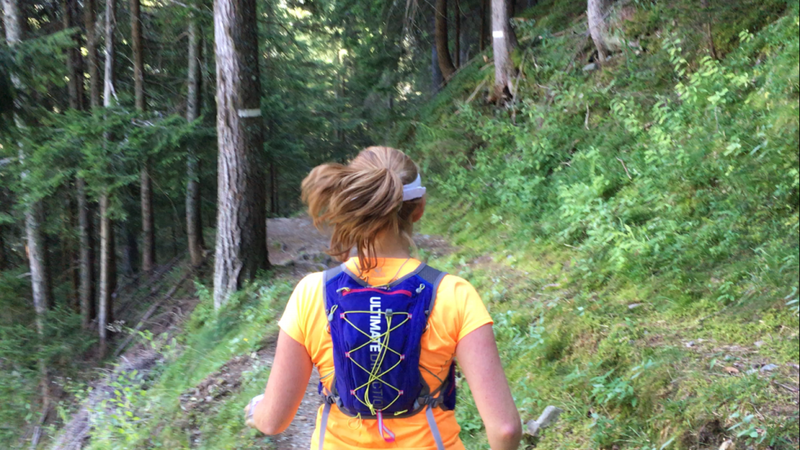 It didn’t take long to come up with our list of our favourite benefits of trail running! These are the main reasons why we choose to run on trails, as often as we can. There is fresh air, and then there is FRESH AIR! I like to get out of my office at lunch time, even if it is just to grab a sandwich and get some ‘fresh air’, ie, not office air-conditioned stuffy air. However, in a city centre, you’re not really breathing true fresh air. For that, you need to hit the trails. When I really mean fresh air, I’m talking about being near the sea and smelling the salt in the air, or the mountains, and feeling the crisp clarity of pure mountain air. It could even mean running on country lanes and tracks near home, and smelling the pong of a field full of cows, sheep or pigs! Trail running has helped me to develop my appreciation of nature and the environment. I’ve always been a nature-lover, but all-too-often, it has been from afar. Trail running is good for you in this sense, as you are actually ‘in’ nature when you’re out exploring the trails. Who knows what you might see? Interesting birds, animals, cloud formations, plants and weather? It’s never going to be the same twice. On my last run, I rescued a lost lamb from the road by putting him back in his field, and beamed for the rest of the day: run karma. [I’ve written more about trail running and mindfulness in this post: Trail Running & Mindfulness ]. An interesting hobby… or change in lifestyle? 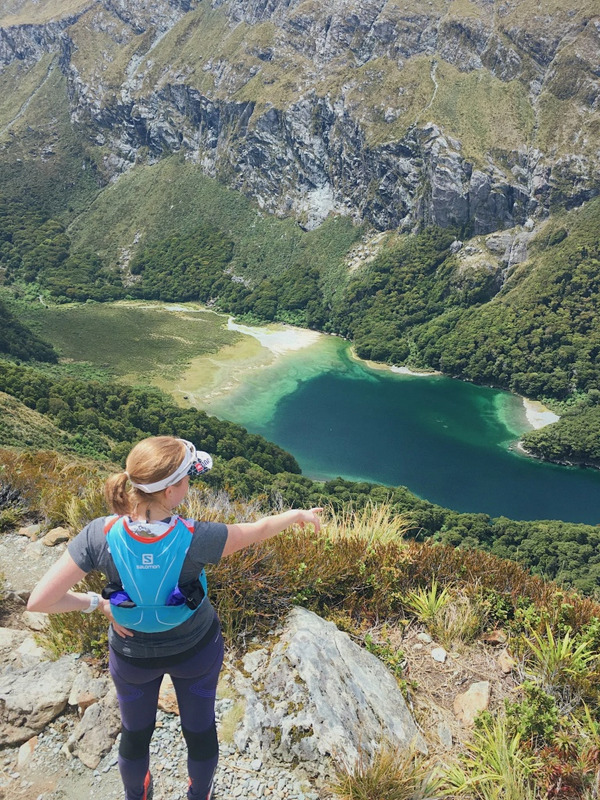 Before I took up trail running, I loved travel and adventures, but I could only do those on holidays or at least long weekends – a scarcity of time and money was a big constraint! Trail running has developed my interest in sport and fitness to a level I had previously never dreamed of, as someone who didn’t do any exercise for 10 years following school. I’ve learned a lot about this ‘hobby’ that I am passionate about, and continue to learn from my own experiences and from others. Our passion for trail running is what drove us to create Trail & Kale in the first place. Alastair and I look back at our old photos from our first few years together, and can’t believe how much we’ve changed – from how we spend our spare time, what we talk and dream about right down to our appearance. Trail running has been such a huge influence on how we live our lives. We also love talking about and sharing our love of the trails with anyone who asks or expresses an interest. I was delighted the other day when the plumber told me he ran trail ultras – instantly my favourite plumber! Trail running can be as social as you want it to be. I love running alone, with my own thoughts and at my own pace. It’s a special time when you can be moving in nature for hours, alone. However, equally, I take great pleasure in running with friends or making new friends out on the trails, mainly in races, where on several occasions, I’ve made a trail buddy, even if only for the few hours that we ran together. It’s wonderful to spend time with like-minded people who are also passionate about trail running. One of the obvious benefits of trail running is that running is a great way to get and stay fit! One of the many reasons I choose trail running over any other sport, including running on roads, is because I know I’ll get a good workout, especially if I’m throwing difficult terrain, climbs and descents into the mix – and this should work not just my legs and glutes, but my core and upper body (I do, however, also supplement my running with cross-training (mainly on the bike) and core strength work in the gym). There’s nothing quite like exploring somewhere on foot, at your own pace, whether it’s discovering new trails on your doorstep, venturing to the remote corners of your own country, or using trail running as the perfect excuse for a run-cation abroad. Before I started trail running, I never thought I would be able to run around the forests of Snowdonia or travel from Gran Canaria’s centre to the coast on foot in a day! This is worth a whole post in its own right! Distance running of any kind is great for focusing your mind, learning to endure and building confidence. Trail running, especially of the marathon-plus variety, provides a great opportunity to develop your mental endurance and gain a more balanced perspective on other aspects of your life. That work issue that’s been on your mind? 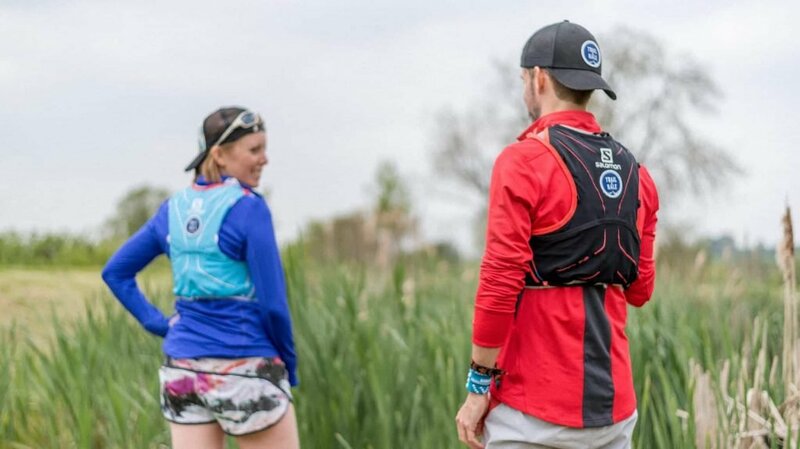 You have the strength to run over mountains for hours, so either you’ll think of a solution while out on the trails, or, inevitably, the issue just doesn’t seem that huge when you get home. Why do you run on trails? These are by no means the only benefits of trail running, and we’d love to hear from you with the other benefits you’ve experienced – please share your thoughts in the comments below!